Radhika Apte, launched Marico’s newest brand ‘True Roots’, that delays hair greying from the roots. True Roots Botanical Hair Tonic is dermatologically tested and is clinically proven to show no new greys in 90 days. The actor, who is known for her choice of diverse roles, and speaking her mind, spoke about the #FaceItSolveIt philosophy of True Roots at the launch. 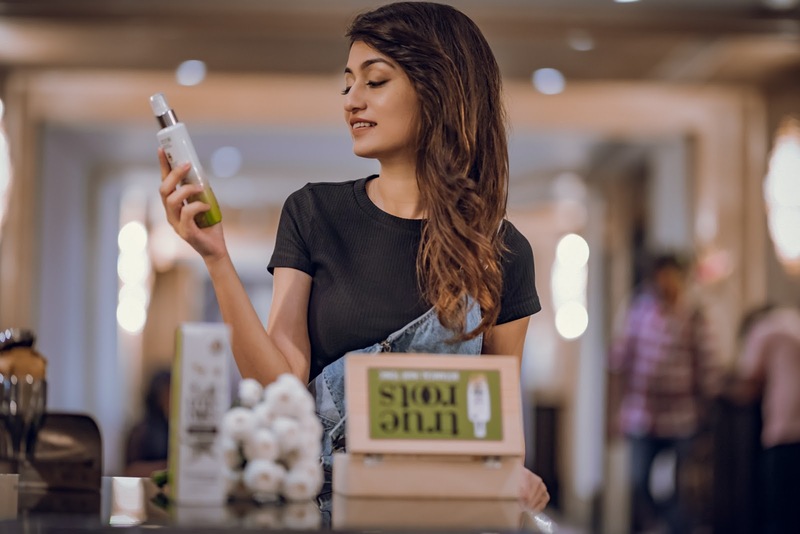 True Roots has been launched on Flipkart as a first digital brand. Marico’s newest brand, ‘True Roots’ is a powerful botanical hair tonic which delays hair greying from the roots. Greying of hair is caused due to decreasing levels of melanin in the hair roots. Melanin is a natural pigment which gives hair its natural dark color. 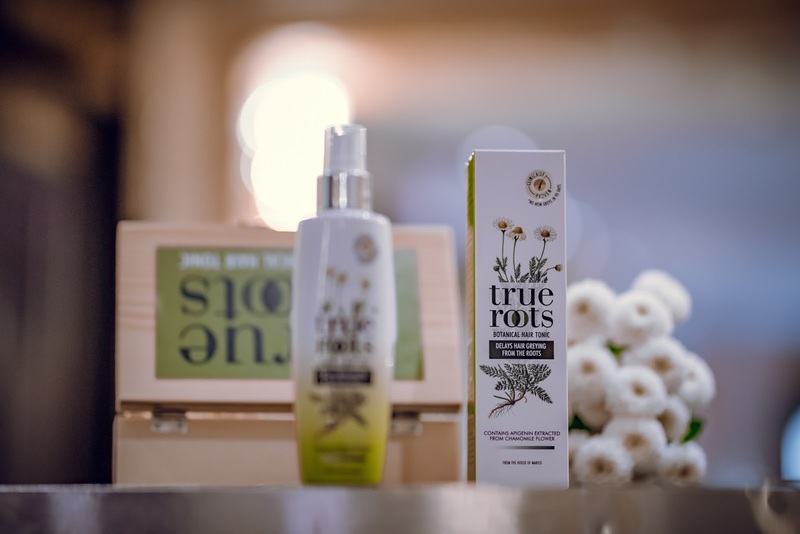 True Roots botanical hair tonic is formulated with powerful botanical actives and Apigenin (which is a natural extract from chamomile flowers), to increase melanin levels in your hair roots in a natural way to delay greying. True Roots is dermatologically tested and clinically proven to show no new greys in 90 days!